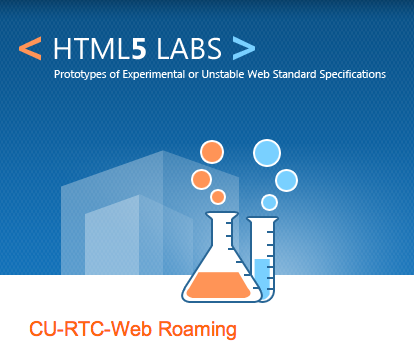 The crew at Microsoft is forging ahead with their “CU-RTC-Web” specification as a counter proposal to the new WebRTC / RTCWEB proposed standard in the W3C and IETF. My colleague Robin Raymond and I certainly align with Microsoft on some issues, more specifically around SDP but it would have been good if this work took place inside the IETF. I really can’t see Microsoft changing their tune anytime soon, which means that Enterprise web application developers will likely need to support both WebRTC and CU-RTC-Web if they are to be a plugin-less solution enabling RTC across all browsers. Not ideal.